Beautiful one owner condo. One floor living at its finest. 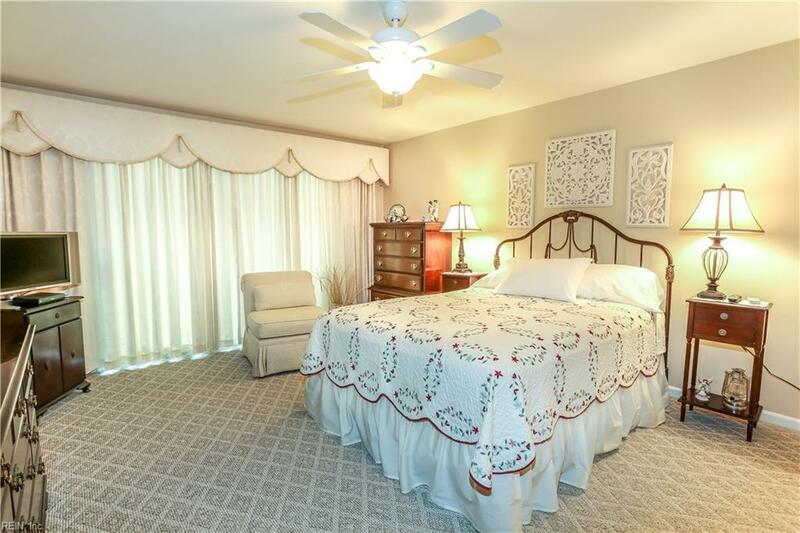 Located in a wonderful waterfront community. 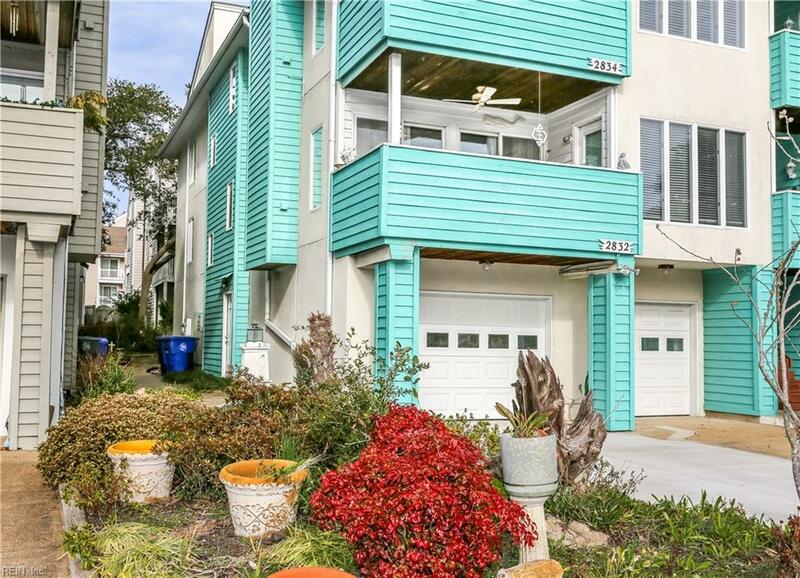 Close to the beach, local favorite restaurants, marinas, State parks & bases. 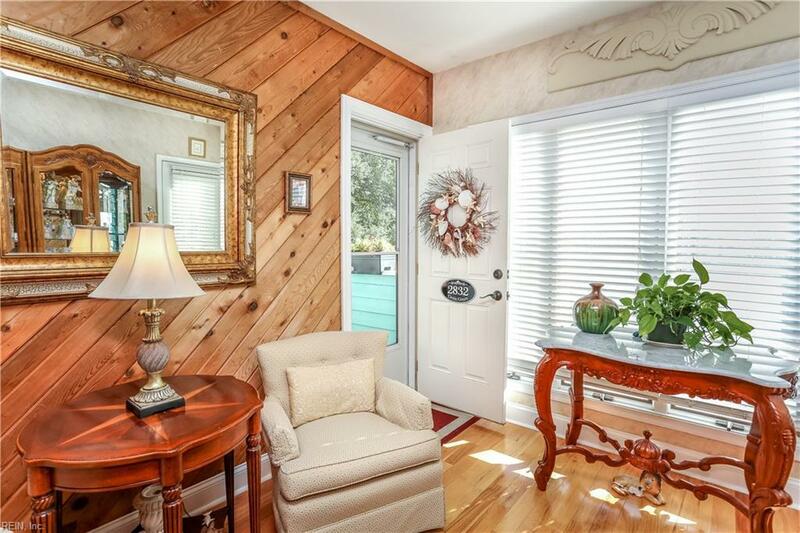 Beautiful wood work and flooring, mother In-Law suite on first floor with option to rent. 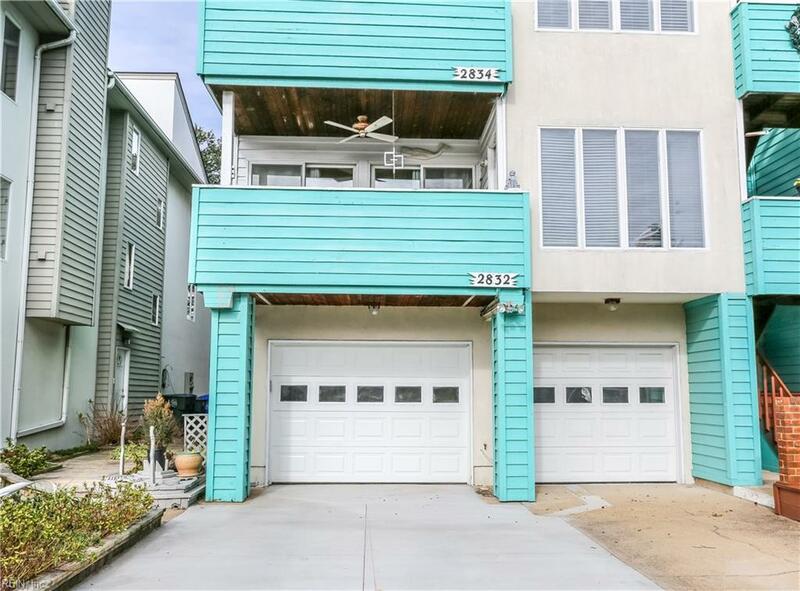 If beach living is what you are searching for this could be "The one" This lovely home has been gently lived in. Pride of ownership throughout.